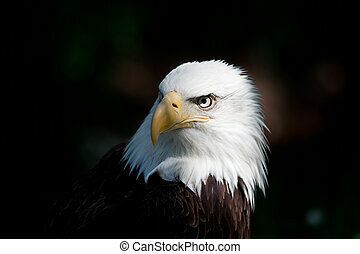 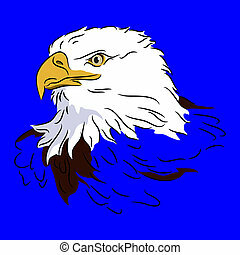 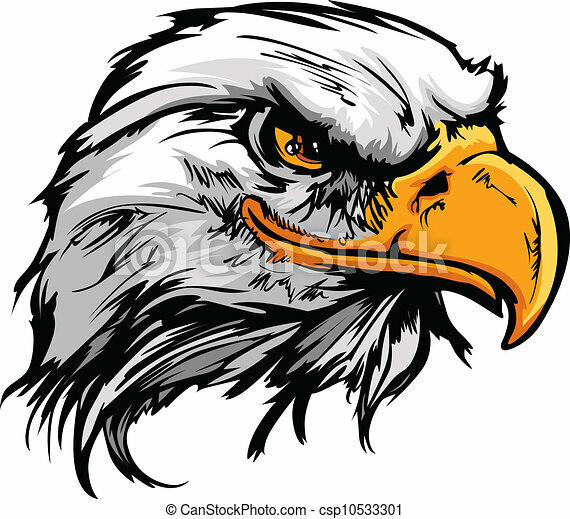 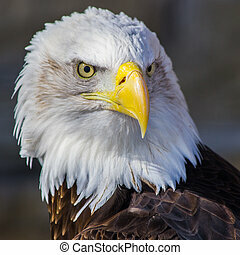 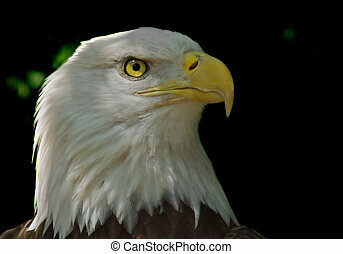 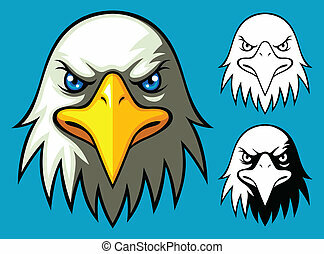 Graphic head of a bald eagle mascot vector illustration. 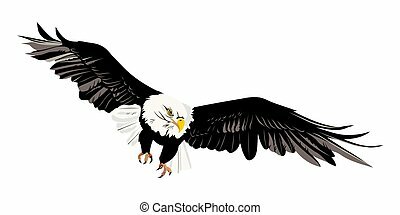 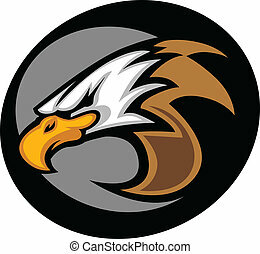 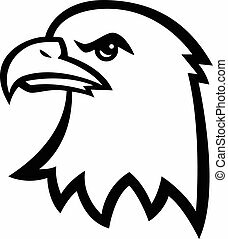 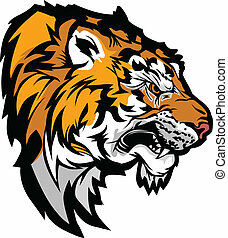 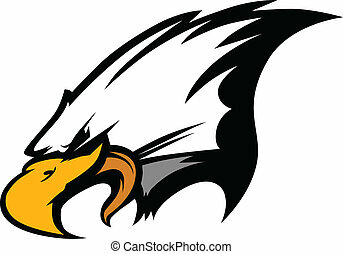 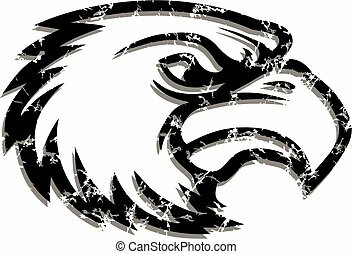 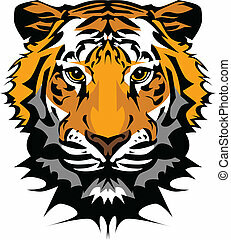 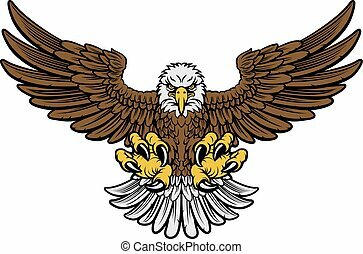 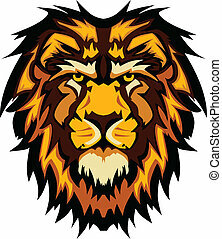 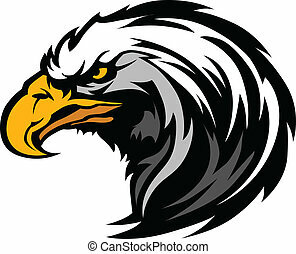 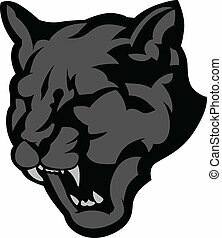 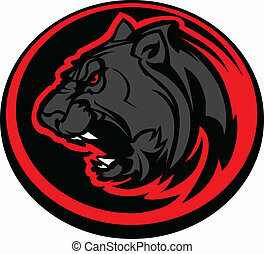 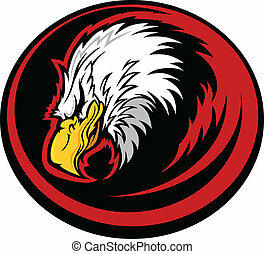 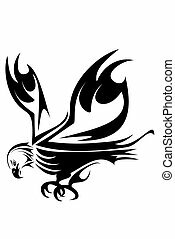 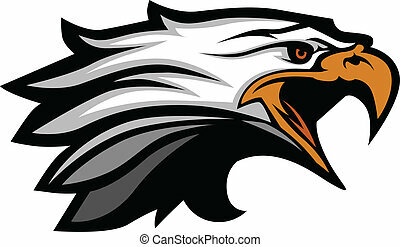 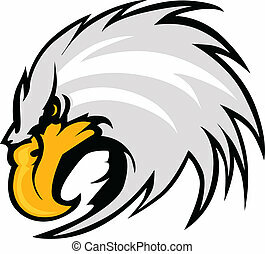 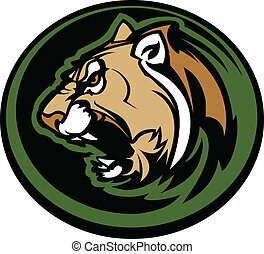 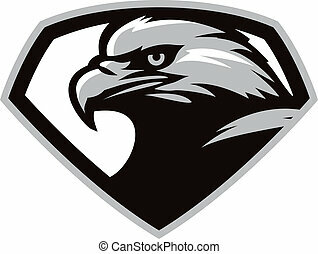 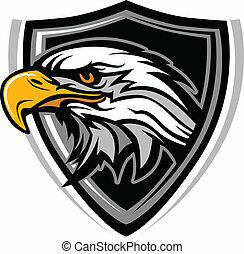 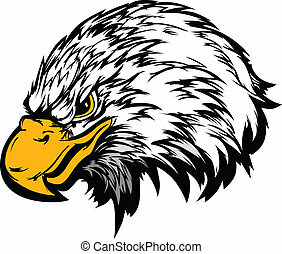 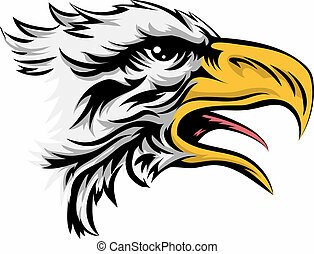 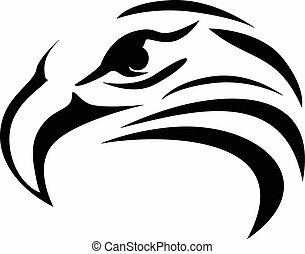 Vector bald eagle or hawk head mascot graphic. 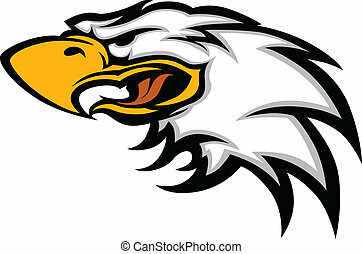 Eagle head from front view with crisp outline and shading.